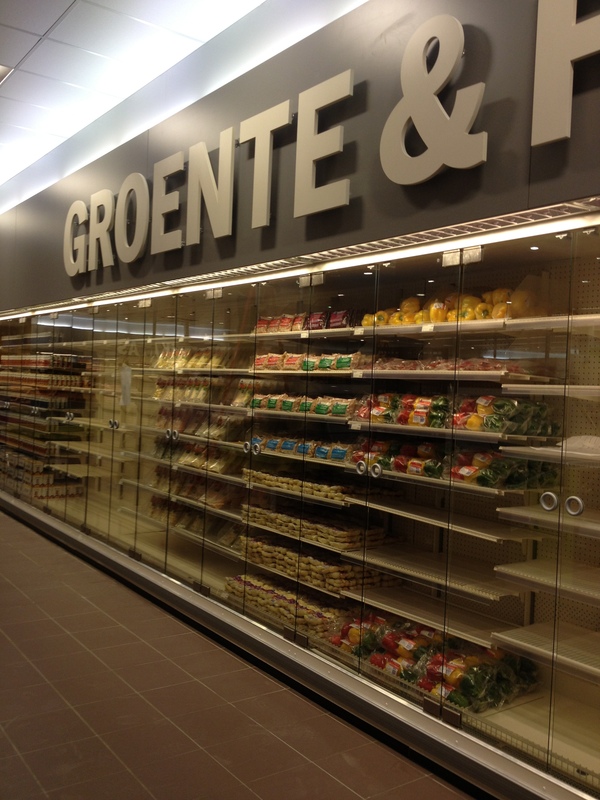 I just completed a tour of the quite impressive new grocery, Van Den Tweel. It is located on Kaya Industria on the outskirts of town. I met the delightful Store Manager Eefje van Rassel for my tour. The actual store boasts 2000 square meters of shop space. To support the inventory, there is 1500 square meters of stock space in a massive storage room. Adjacent is their own in house butcher shop. Van Den Tweel specializes in a variety of goods from Holland (via boat and KLM), the US (via boat) and South America. There is an in house bakery creating a wide array of baked goods. 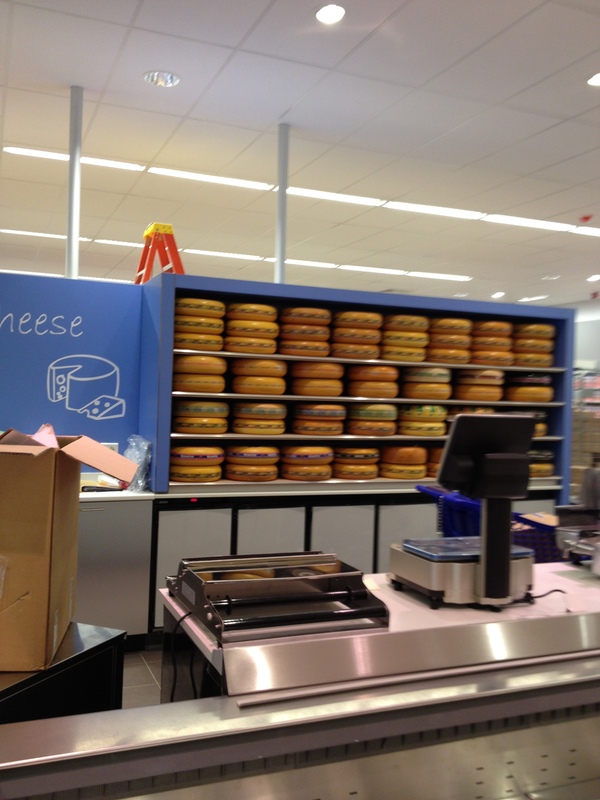 The store also features a massive cheese shop with wheels of Dutch cheeses and other treats from around the world. Adjacent is a lovely deli and chicken rotisserie. They will feature all varieties of deli delicacies and pates as well. Van Den Teel offers a lovely cafe and bar for your pleasure. There is also a 24 hour laundry and dry clean service. 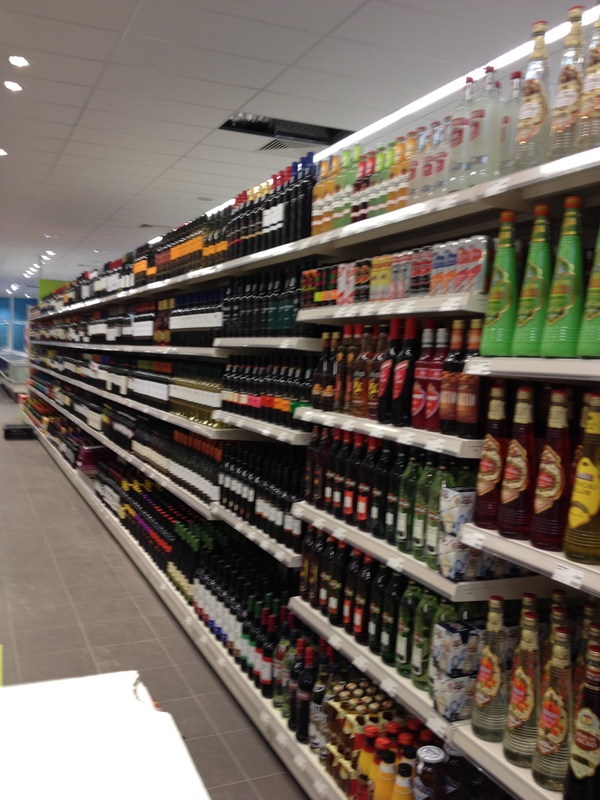 Bonaire has long awaited a one stop shop. With ample parking and what is promised to be reliable product availability, it’s time has come. 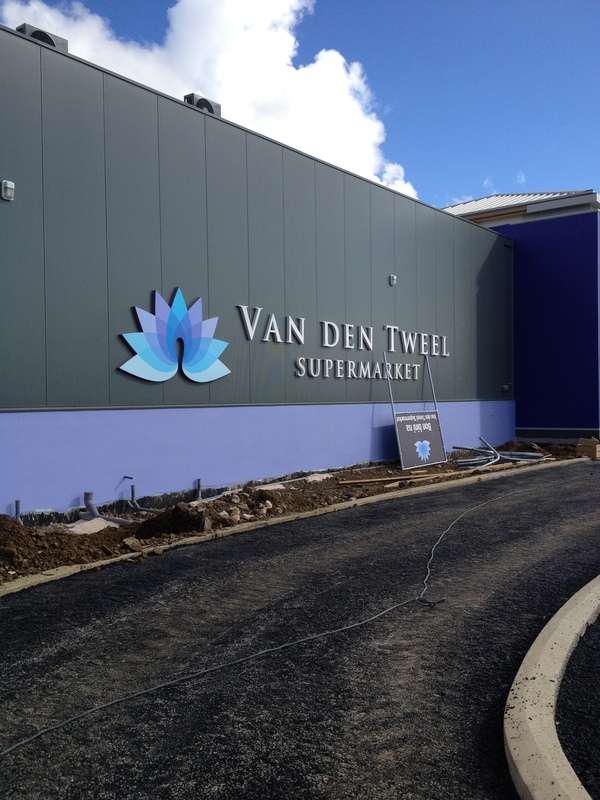 Welcome Van Den Tweel to Bonaire. Store hours are 8-8 7 days a week. The store opens Friday at 8 with a public ribbon cutting ceremony. This entry was posted on November 22, 2011 at 3:35 pm and is filed under Food. You can follow any responses to this entry through the RSS 2.0 feed. You can leave a response, or trackback from your own site. Hi Annie..Sounds WONDERFUL!!! Can’t wait till we’re down there to try it. Seems like the quality of food/grocery shopping has taken a major step forward. it’s amazing…you and Nina will love it.. Still closed on 25 november. yes, their cash registers were not working apparently..
Kan iemand mij de naam van het bedrijfs manager geven in het v/d Tweel winkel op Bonaire? does anyone know if the Van den Tweel accepts American Express. I have been there many times but can’t remember. No Amex at Van Den Tweel!